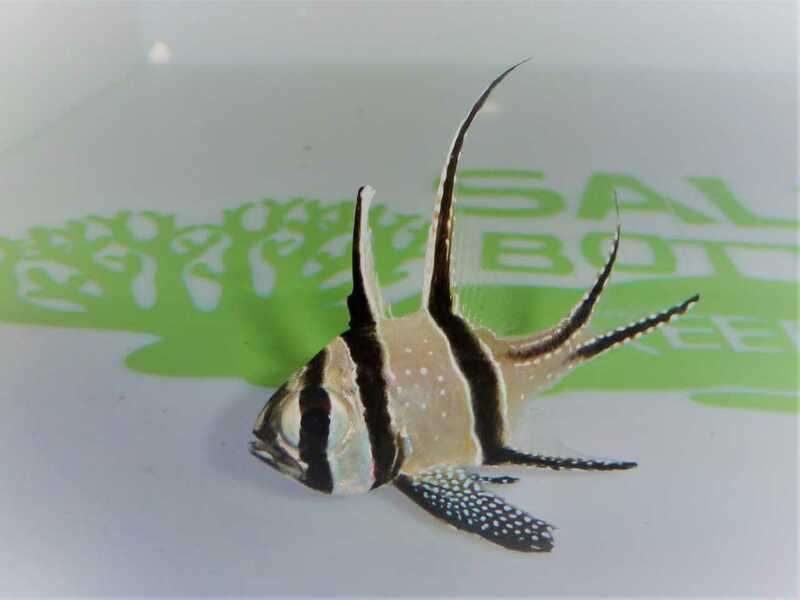 Notes:A Community fish, the Banggai Cardinal enjoys being in small groups, but can also be kept singularly. 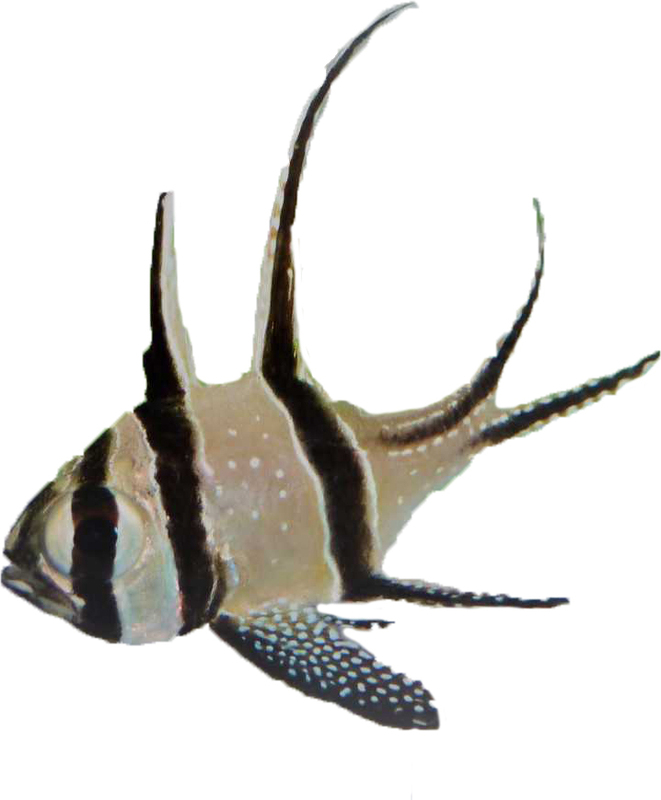 It tends to occur near drop-offs and in shallow clear water. 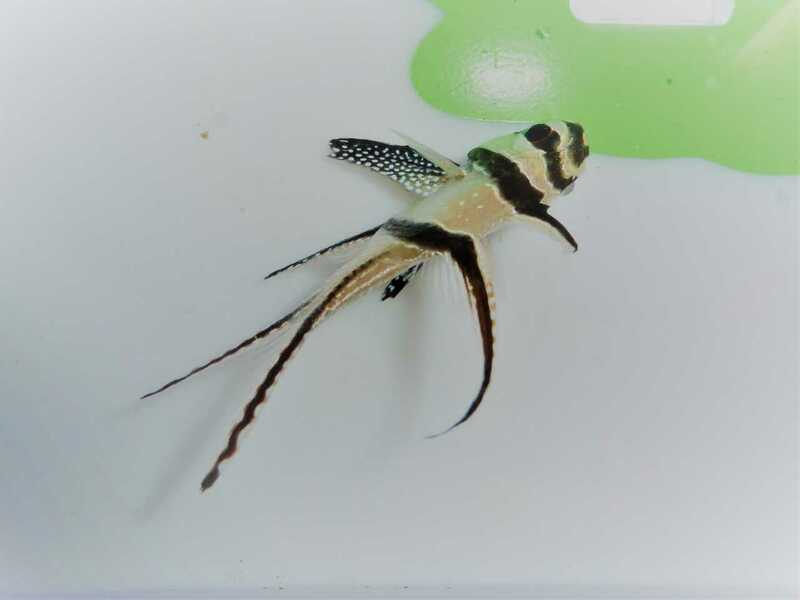 Easy to breed in the home aquarium, the father holding eggs and then fry in his mouth. 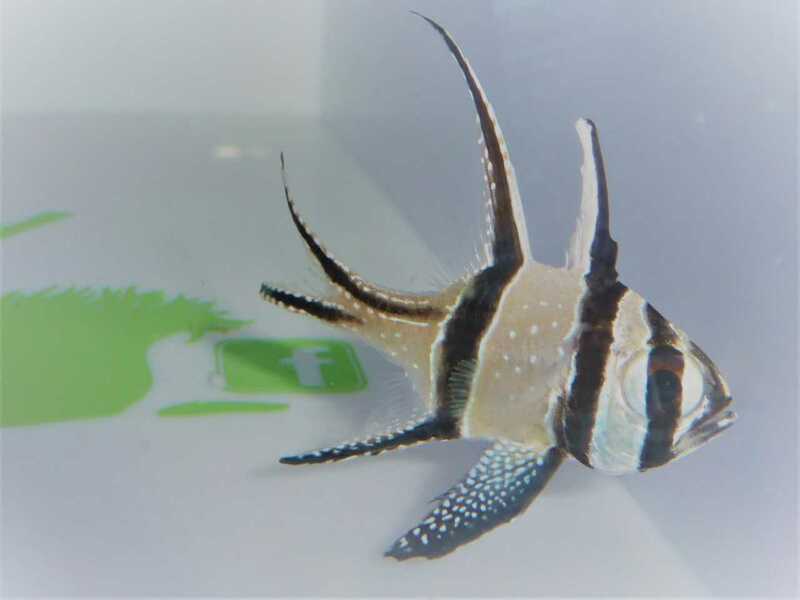 Q: Are these wild caught or captive bred? A: These are wild caught, we can get the captive bread but they are almost double the cost.